I were working on Symantec DLP project and had some experience with it. This post is going to review what I have been done and how I managed to install it in my home lab environment. It will not be alike a step by step installation tutorial since Symantec documents have explained details enough. It mostly high level lists all related steps. But I recorded my screen with what I have done and what kind of issues I have met , and how I resolved it. All are in those YouTube videos for future references, which will be helpful if you have same lab project for Symantec DLP products. 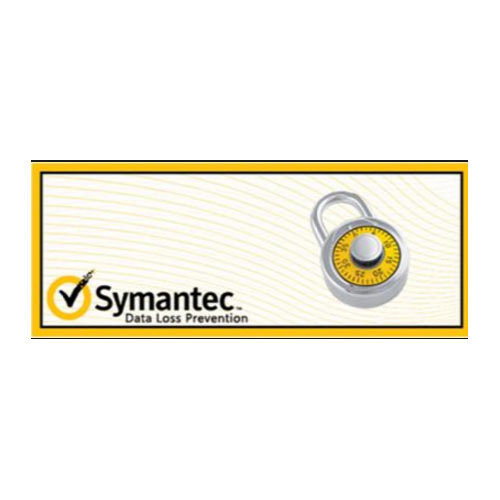 The Symantec Data Loss Prevention suite is designed to meets the needs of large enterprises, as well as small and medium-sized enterprises. The product covers a variety of areas, including endpoint data in use, network data in transit, and files and databases at rest. 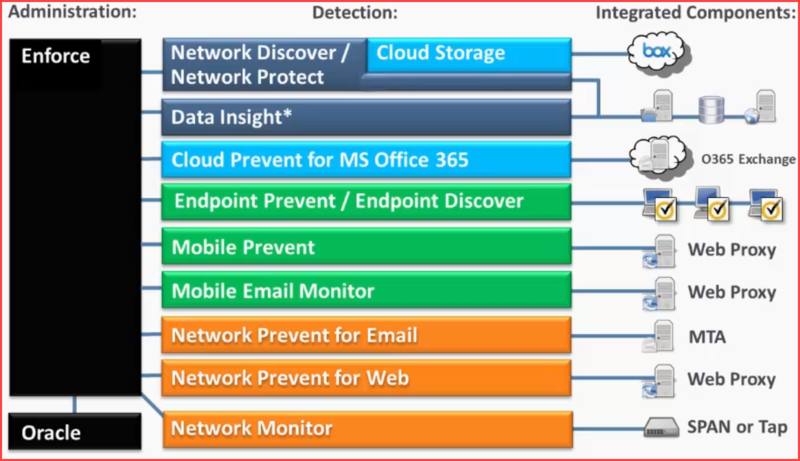 Symantec Data Loss Prevention addresses on-premises, mobile and cloud data and can be deployed on both physical servers -- Windows Server, Red Hat Enterprise Linux and others -- and cloud infrastructures, such as AWS. After you log in, you can choose the product and version you want to install. To implement the single-tier installation, you install the database, the Enforce Server, and a detection server all on the same computer. Typically, this installation is implemented for testing purposes. To implement the two-tier installation, you install the Oracle database and the Enforce Server on the same computer. You then install detection servers on separate computers. Typically, this installation is implemented when an organization, or the group responsible for data loss prevention, does not have a separate database administration team. To implement the three-tier installation, you install the Oracle database, the Enforce Server, and a detection server on separate computers. Symantec recommends implementing the three-tier installation architecture as it enables your database administration team to control the database. In my lab, I choose Two-Tier for my testing since it can distribute computer resources into different machines also make installation easier than three-tier. 3.1 Install Oracle 12c SE2. 3.2 Create the Symantec Data Loss Prevention database. 3.3 Create the database listener. 3.4 Configure the local net service name. 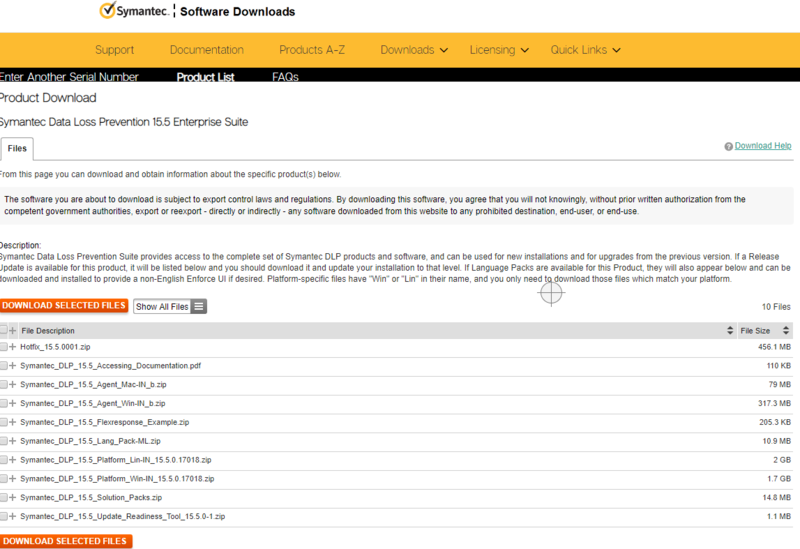 3.5 Create the Symantec Data Loss Prevention database user.